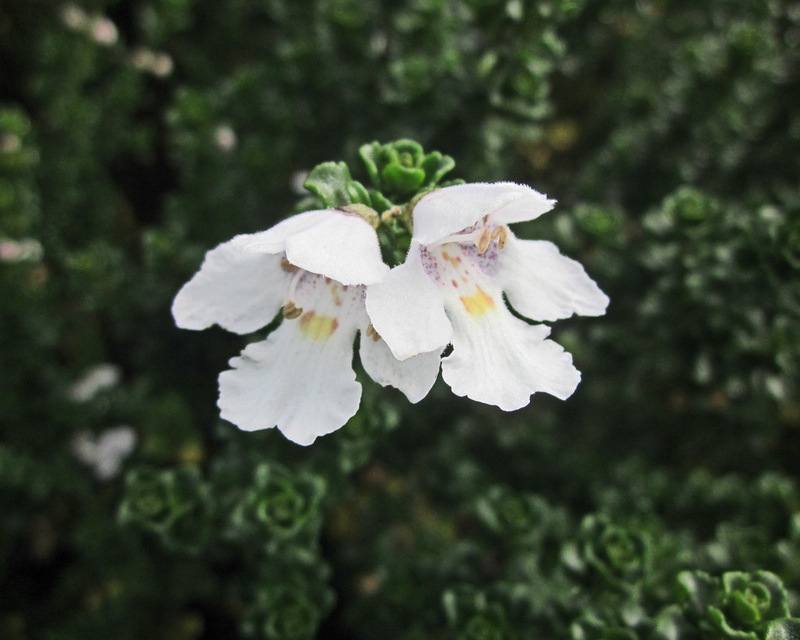 A dense highly aromatic shrub with soft rounded glossy mint-perfumed foliage, covered with gleaming purple-throated white flowers in late spring and summer. 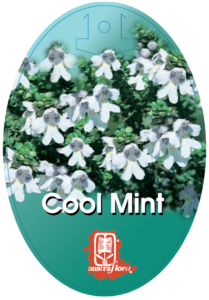 Suitable for snow regions, and cold temperate to warm temperate climates, in well-drained clay loams, gravelly or humus-rich sandy soils, neutral to acid pH. Excellent as a perfumed hedge in areas of low light. Trim after flowering. Feed with a low phosphorus native fertiliser early spring or later summer.